*To implement it as an offering, use frankincense benefits on your sacred altar. 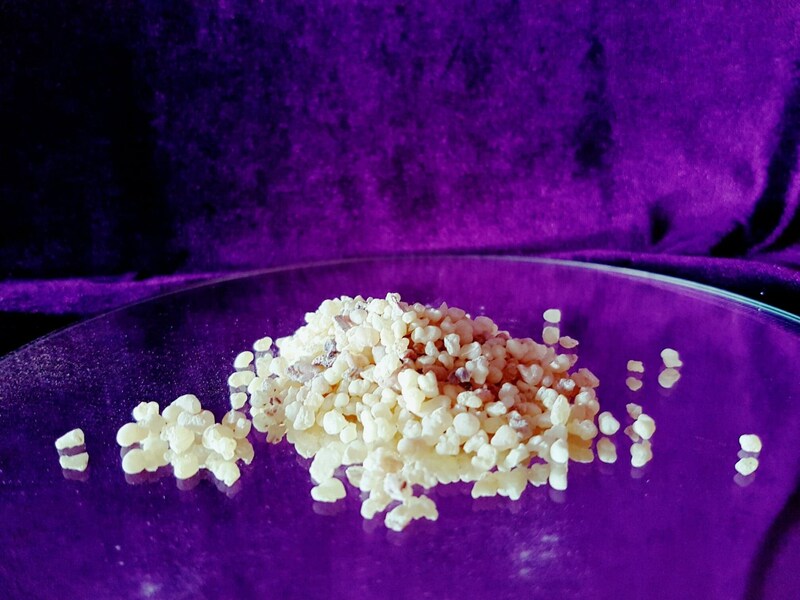 Amplify the energy of your intention by burning frankincense resin as an offering to whatever guardian angels or divine Demonic beings you’d like to invite into your space. It ensures that protective and loving guides surround you. The frankincense benefits provide a stable and loving environment. *Frankincense benefits the crown chakra, so lighting this sacred frankincense will help open your mind for meditation. You can also use a feather waft the smoke around your space for spiritual enhancement.